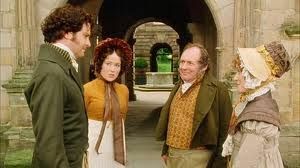 There are things we all love about Pride and Prejudice--Mr. Darcy, of course, and we all love Lizzy as well. We often talk about them, the rest of the Bennets, Mr. Collins, and the Bingleys. We talk about the Gardiners, too, but not as often, it seems to me. Have we all forgotten how important the Gardiners are? 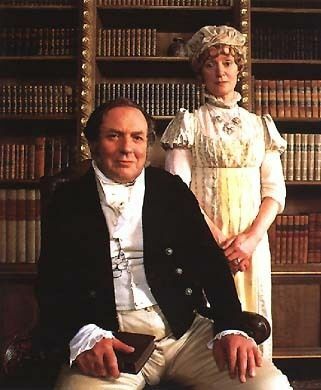 When we read Pride and Prejudice, do we skim over the ending couple of pages, squealing instead over Darcy and Elizabeth? (Of course, this is not to say that I haven't done this two out of the three--maybe four--times that I've read it, and it's completely understandable. After all, Darcy and Lizzy!) Do we really take the time to read the last paragraph? "With the Gardiners, they were always on the most intimate terms. 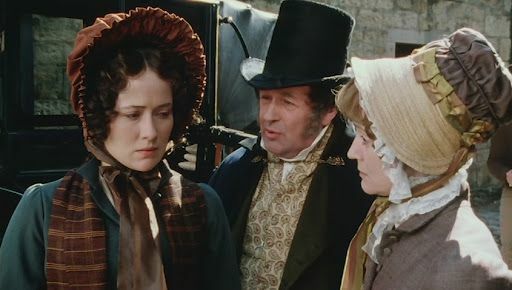 Darcy, as well as Elizabeth, really loved them; and they were both ever sensible of the warmest gratitude towards the persons who, by bringing her into Derbyshire, had been the means of uniting them." See what I mean? The Gardiners "had been the means of uniting them"! 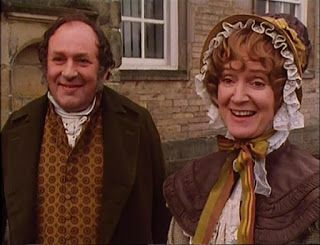 To be sure, Darcy and Elizabeth saw each other at Netherfield and Longbourn and Rosings, but if you take only their interactions in those places, then it is very doubtful that their acquaintance would have improved, or that "Elizabeth's opinion of him would have improved upon closer acquaintance." (Note: that is not the direct quote. :)) Jane Austen herself said that the Gardiners were "the means of uniting them" and so who are we to argue? Besides their very key role in Darcy and Elizabeth's relationship, the Gardiners are such lovely people. I don't think anyone could help loving them. As is my favourite way to do this sort of thing, let me just list some of the random things I love about the Gardiners. -They are a wonderful example of a married couple. As was pointed out in THIS POST, Lizzy didn't really have a good example in her own parents, but the Gardiners showed her an ideal couple who loved and respected each other. -Mrs. Gardiner was just the sort of companion/mother figure Elizabeth needed. Elizabeth was...rather unfortunate...in her mother. 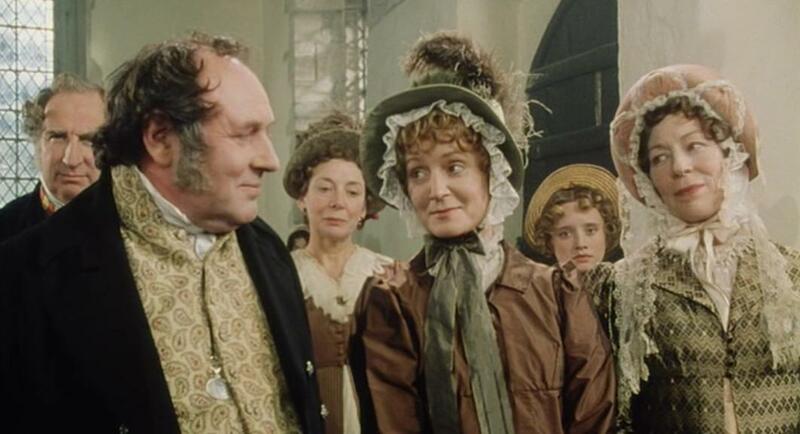 We love to watch Mrs. Bennet (at least I do), but I think we can agree that she was a rather un-ideal mother. Mrs. Gardiner was, from what we know, a good mother, and we see how she acts towards Lizzy. She was exactly what an aunt should be--a good friend, with some motherliness mixed in. She was able to sympathise with Lizzy, as well as offer advice. -They really love Elizabeth. It seems to me like the treat her almost like a child, and almost like a peer or something. I suppose they treat her just like a niece. :) I love their relationship, though, and it does Lizzy so much good. Now, of course, this post would be very sadly lacking if I did not give "that one scene" a major highlight. The scene to which I am referring is, of course, the one at Pemberley when Mr. Darcy shows such exceeding civility to the Gardiners. Of course, then the Gardiners sadly misunderstand Mr. Darcy's character, but still. This scene seems to me to be one of the most important ones of the book. 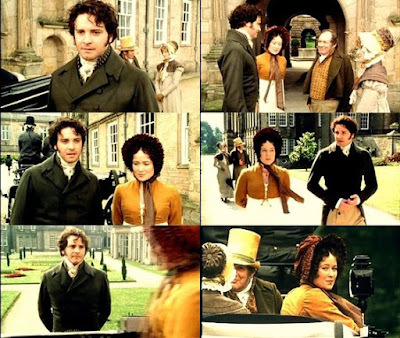 Mr. Darcy is able to show Elizabeth that he is a gentleman. To whom may we owe this scene? The Gardiners, and Mrs. Gardiner in particular. 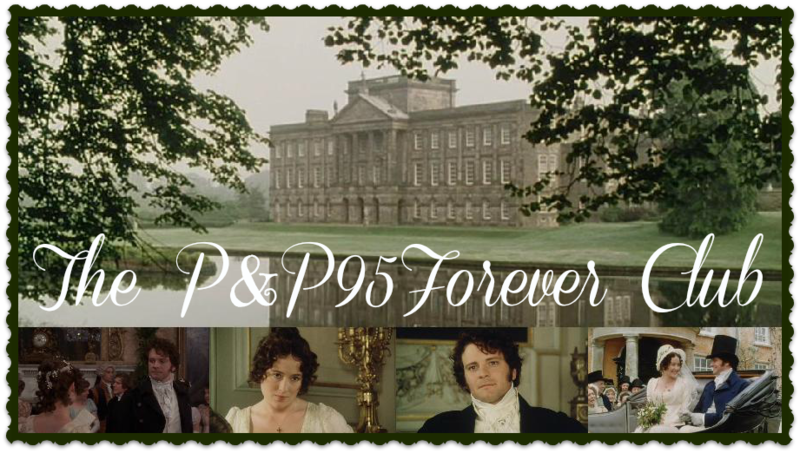 If it weren't for her, they would never have gone to Pemberley, and if they hadn't gone to Pemberley, then the rest of that business that happened between Darcy and Lizzy in Derbyshire would never have happened, I think. I really don't think they would have had an acquaintance in Derbyshire if it were not for that one scene. Let me point out another thing in this paragraph: "Darcy...really loved them." What does that say?! Do you see what a big deal that is? Mr. Darcy loved them. We all know how selective he is about his acquaintance, and even more selective about people he loves. Of course, who could help loving the Gardiners? I'm quite sure he found them a far more pleasing aunt and uncle than Lady Catherine. 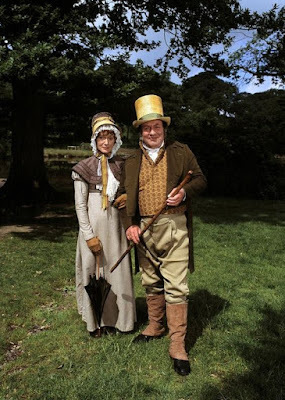 The Gardiner's are wonderful characters, but it does feel like they are forgotten quite a bit. They shouldn't be because they are such lovely (not to mention important) characters! Don't forget, Mrs. Gardiner KNOWS what's UP. 5 minutes in his company and she immediately reevaluates her opinion of him. She sees the way he looks at Lizzie, and how he's trying SO DAMN HARD to impress her in front of her relations. She might be one of the only characters who actually sees him as a living, breathing human being and picks up on the electricity between the two. In the book, she thinks they're already boyfriend-girlfriend! Mrs. Gardiner: "Is this the proud Darcy you told us of? He’s all ease and friendliness, no false dignity at all!" Elizabeth: "I'm as astonished as you are. I can't imagine what has effected this transformation." Mrs. Gardiner: "Can you not?" CAN YOU NOT. GIRL, you BLIND? Oh how thrilling!! Thank you so much!!! Thank you so much, Miss Woodhouse!! And you are quite right about their importance in the story. Because they really were the means of bringing Darcy and Lizzy together. Without them...it would have been a sad ending, no? Miss March--Aahh I'm glad you liked it!! Thank you so much! !